With the recent London Underground strikes disrupting everyone’s travel plans, we’ve been on the lookout for the best available travel apps. Whether you’re a commuter, city-dweller or holiday escapist there’s a download to cut both your travel costs and journey. 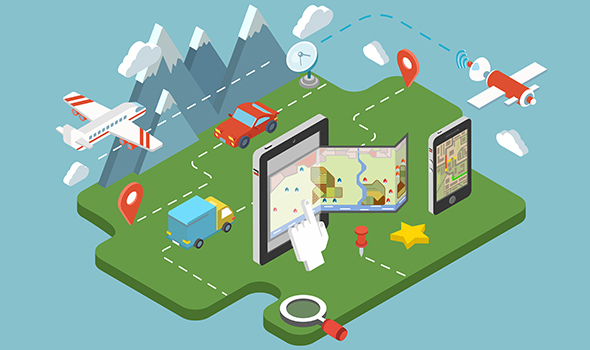 From Citymapper to Skyscanner, read on for our top five travel apps. 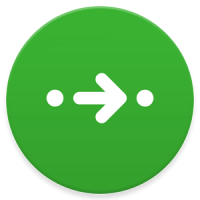 Citymapper is a free all-in-one London-centric app that covers live departure information for all possible modes of transport between two locations, with support for train (Tube and Overground), bus, and cycle hire. Walking routes are even included if you want to take the money-saving option. Looking for a cab? Citymapper also features black cab/taxi vs mini cab price comparisons. If you’re a frequent train traveller across the UK, this free app is a must-have for up-to-date rail information. National Rail Enquiries allows you to track specific trains, find out about disruptions to your journey (via push notifications), and re-plan your journey on the go. This app even covers ticket prices at a glance for the budget-minded traveller, although ticket purchasing is made via third-party websites. Uber has quickly become the go-to app for getting a minicab around big cities in the UK, such as London, Manchester and Birmingham. The free download is easy to use, you simply hail a cab by tapping your phone’s touchscreen – in return you’l be given an estimated arrival time and fare. You can also check this estimated fare before calling an Uber and see how long the your cab will take to look arrive. In general, Uber’s fees are a lot cheaper than what you’d pay when using a black cab. Need to find a cheap flight? Skyscanner is a free app that makes it easy to compare airlines and flight routes so that you’re offered the best possible option, for the cheapest price. You can buy tickets directly from the airline or via a travel agent. Flexible search options allow you to filter results by take off and landing times, airline and pricing. Hailo is a sure-fire way of securing a black cab. This free download allows you to hail a taxi to your exact location using your smartphone; you can even track its journey in real-time. Since Hailo is for black cabs only, this means all its drivers have ‘the knowledge’ and won’t rely on a sat nav to ferry you around town. It also means its prices are more expensive than Uber’s.